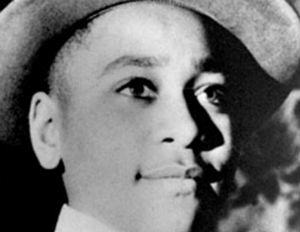 After Lil’ Wayne was ridiculed for his lyric on a song called “Karate Chop,” which made reference to Emmett Till, who was murdered in 1955 for flirting with a white woman, Till’s family has now responded in an open letter to the rapper. 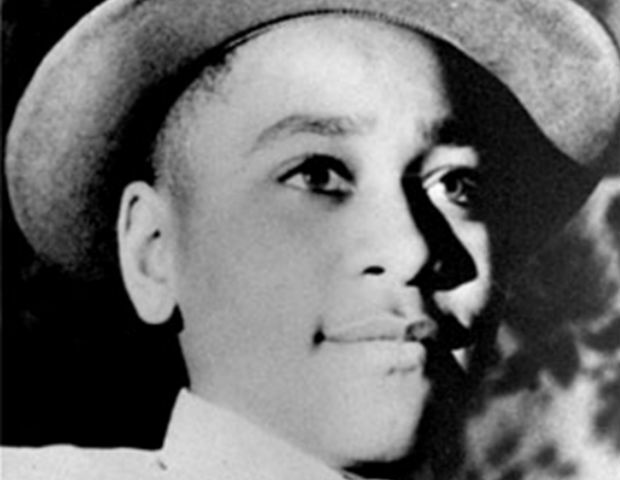 “When you spit lyrics like, “Beat that p— up Â like Emmett Till,” not only are you destroying the preservation and legacy of Emmett Till’s memory…but the impact of his murder in black history along with degradation of women,” wrote Till’s estate heir, Airickca Gordon-Taylor. In the letter Gordon-Taylor both lambasted Wayne’s insensitivity and challenged him to use his celebrity more responsibly.